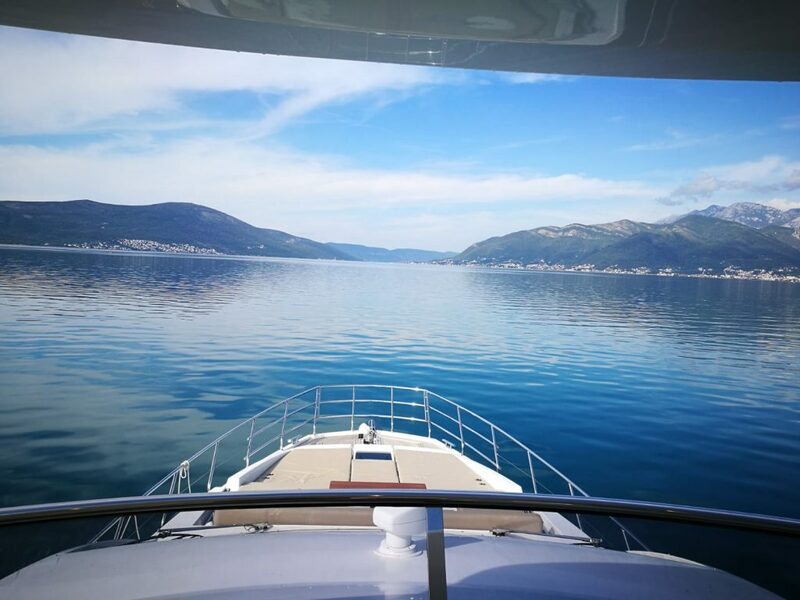 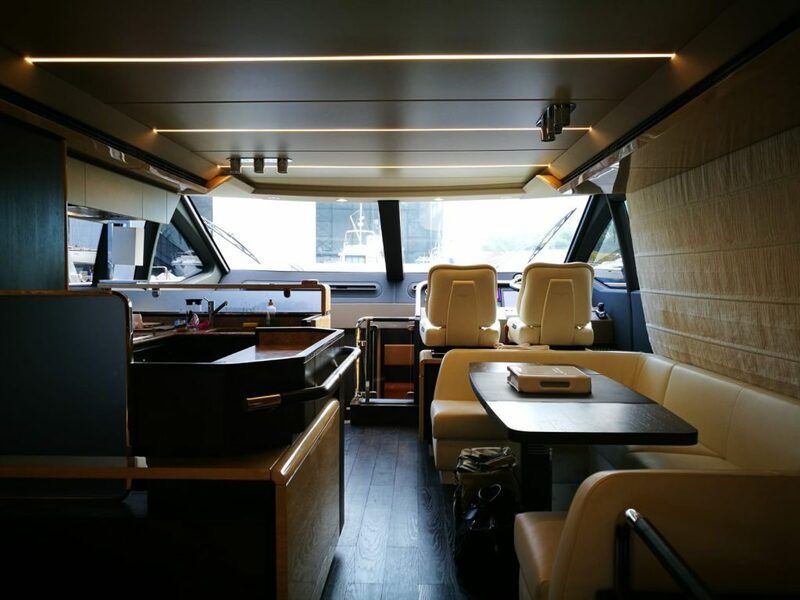 Seanergy Marine Survey + Consulting Danilo Frulla has just carried out a maintenance status and condition survey of an Azimut 66 Fly in the Marina of Tivat in Montenegro. 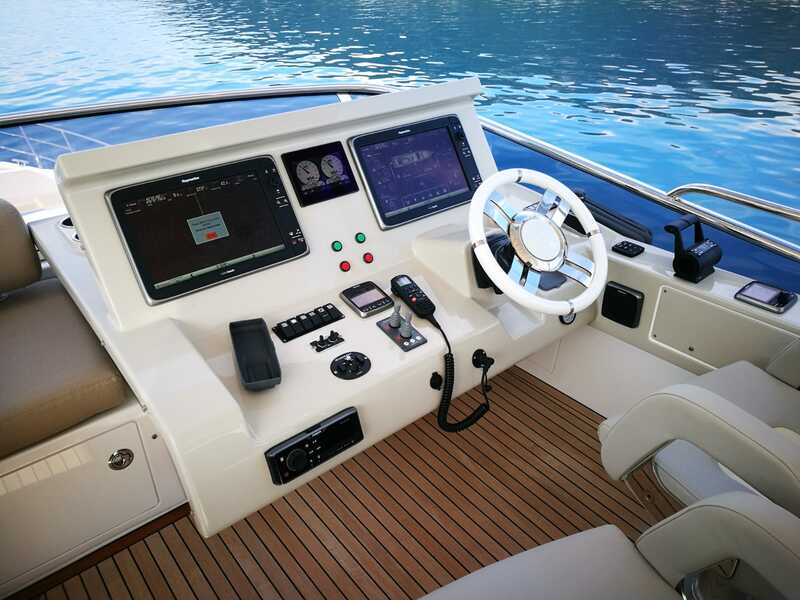 Also sea trial and oil analysis of engines and gearboxes have been performed. Here below some pictures of the vessel.